We missed out last week on news and updates, as we were out of the office on a much-needed long weekend. We hope you enjoyed the long weekend, whatever you did with it! 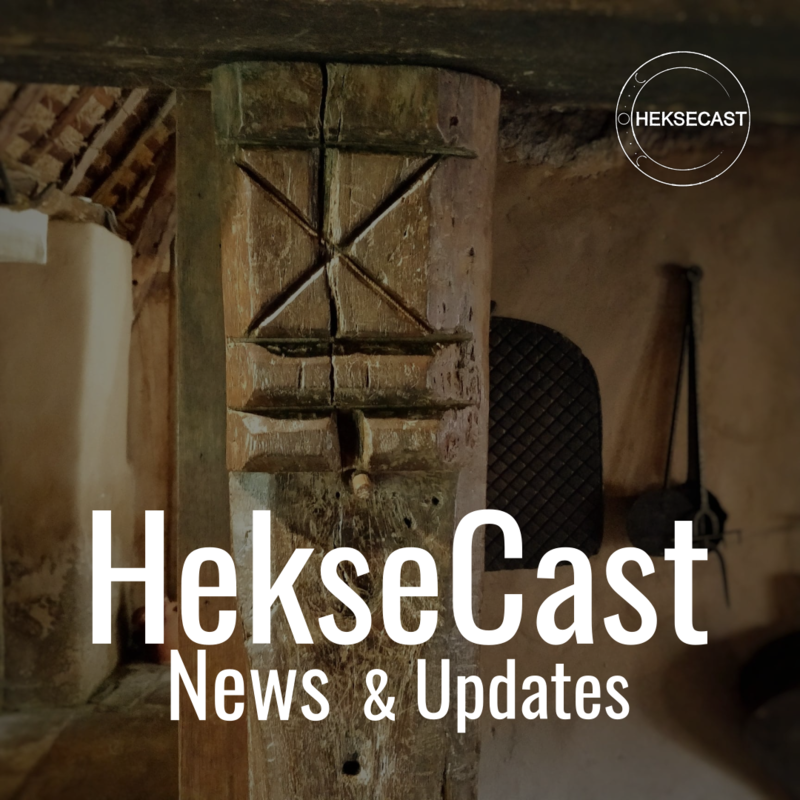 HekseCast aims to bring you news and updates of interest every Thursday. If you are involved in an organisation which is relevant or know of any events, please do get in touch to have your news/event featured here. ISON are releasing their second official studio album next week. 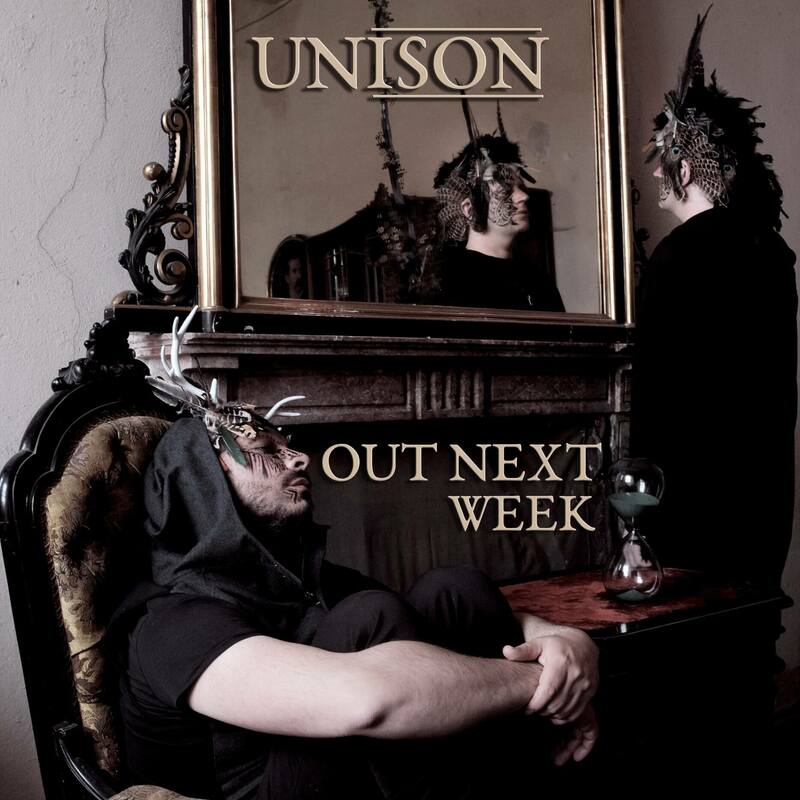 Called Unison, they will also be releasing their newest music video for one of their brand new songs, Stranger79. ISON was born in autumn 2012 after a trip to the south of England, the period in which the comet with the same name was discovered. Alec and Daniele have created this experience by mixing the respective music peculiarities, finding a synthesis in the world of electronic music. Trip-hop, ethereal, ambient, darkwave and dream pop blend in mystic and dreamy atmospheres. Two voices in harmony merge with the soft and industrial sounds of the instrumental compositions: brass, strings and drums are geometrically tuned to the variety of synthetic noises. You can find out more about ISON and their music by clicking here. 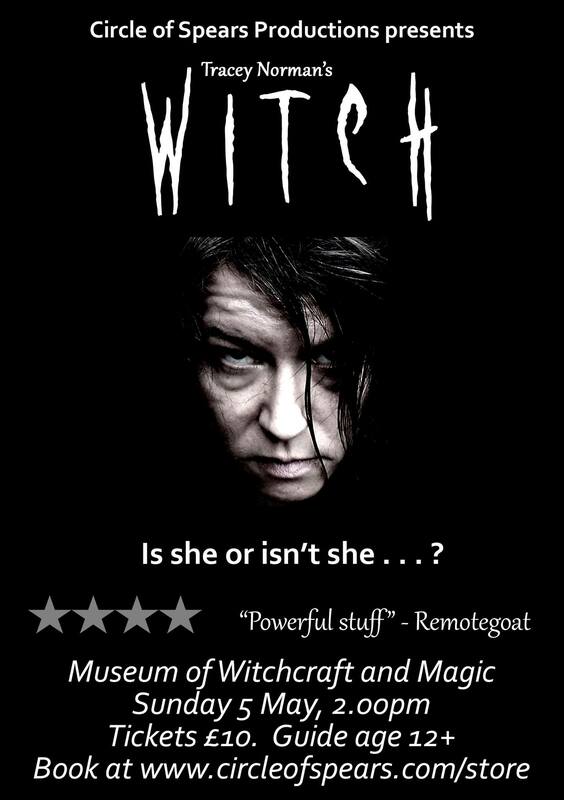 Circle of Spears Productions are set to start performing their play WITCH from 5th May at the Boscastle Museum of Witchcraft and Magic. I wanted to be able to combine my knowledge of history with my love of theatre and came up with the idea of dramatising actual transcripts from English witch trials in order to explore the social issues which contributed to accusations of witchcraft. I also wanted to find a performance space that was both intimate and evocative. Where better to perform a play about witch trials than in the library at the Museum of Witchcraft and Magic? You can find out more about the performance company can be found here, and you can purchase tickets via their shop which you can find here. Ravenzcraft Arts has their latest interview live on their site. This one is with the artist and creator behind the musical project Gealdýr. 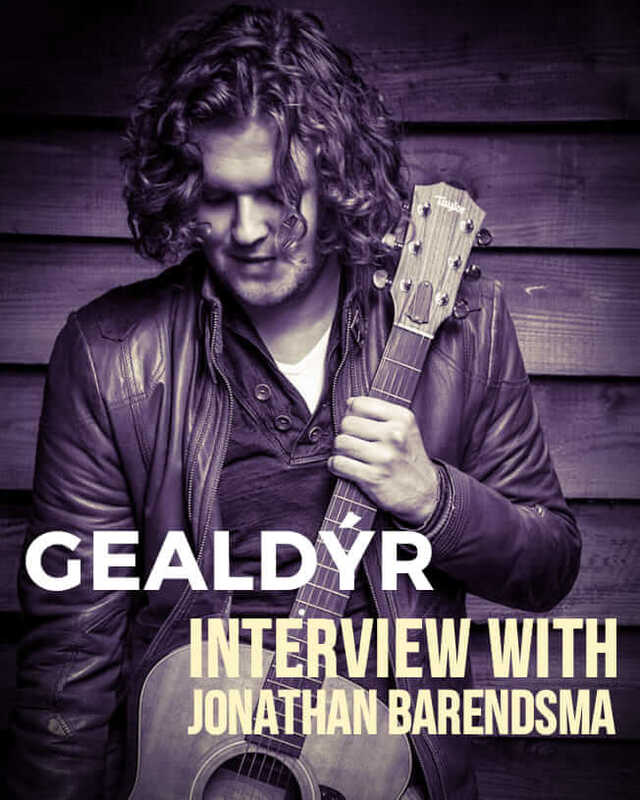 The interview is with Jonathan Barendsma, and was released on 20th April 2019. You can find the interview by clicking here. The next interview from Ravenzcraft Arts is due out on May 10th with Blòt heathen. There is an official event set up for this so you can stay up to date with the updates and the discussion. You can find the event by clicking here. 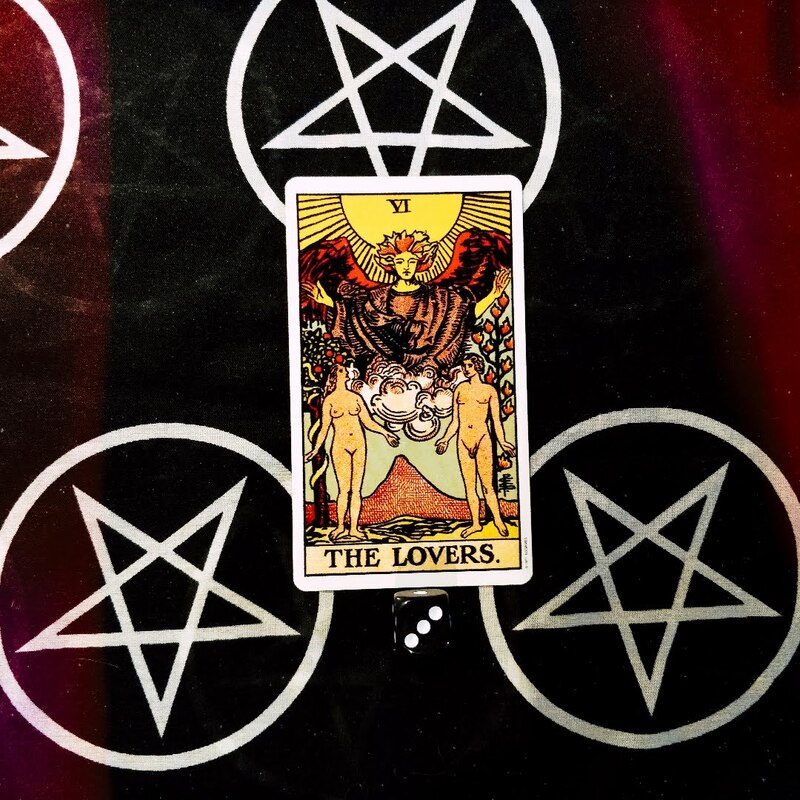 Chaos magic is something you may or may not have heard about. Although not directly related to witchcraft, it is something that many witches are starting to look into and dabble with. It is a difficult beast to describe, as it is more of an idea than an established set of rules and directions. Other practices like the religion of Wicca have a set framework where you are expected to do X and Y to attain Z. 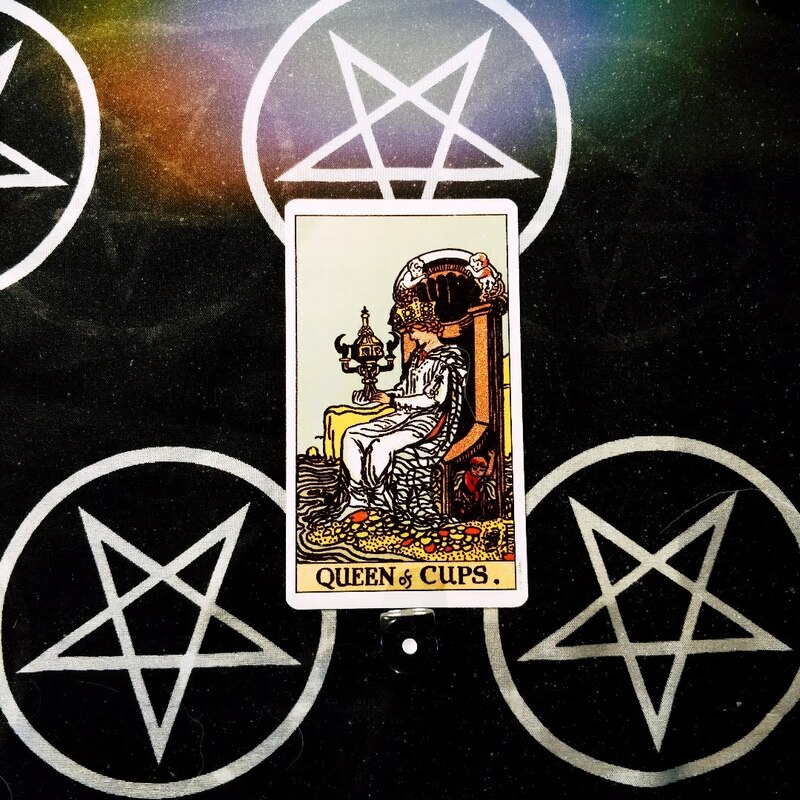 Chaos magic at its core is individual and allows the practitioner to choose what works best for them. Therefore, a chaos practitioner may use aspects of Wicca, Thelemic rituals and a sprinkling of voodoo practices to achieve what they want to. This blending of traditions may seem ‘inappropriate’ to those not practising chaos magic, but it is really common to do so. Blending influences gives more of a power to what you are doing – and the majority of belief systems at their core, do things the same way. As there is no framework, no guidebook, no ‘bible’ if you will, many who do not understand chaos magic have dubbed it left-hand path and moved on. If you wish to carry on being just a Wiccan, just a High Magician, just into witchcraft, then that is fair enough. But shouting about chaos magic being a left-hand path is nonsense, just because it doesn’t come with rules or ethics. As a personal dabbler into chaos theory myself, I have zero belief in the ‘threefold law’ or other limiting aspects of the various spiritualities out there. If I wanted my practice limited, I would go to church and do what the priest tells me. My introduction to all this was through witchcraft, however, the pomp and circumstance of the traditional ceremonies and rituals just really put me off. The drawing of the circle, the calling of the quarters, etc etc. The whole setup would, at times, take longer than the ritual I wanted to perform. That’s when I started looking at different methods of thinking and doing. Chaos magic gives you the freedom to explore. There are so many rules set into the majority of the religions and beliefs in the world that it can be very worrying to start doing something with no rules, no limits and no ethics. Of course, people will have their own set of ethics (which is why the majority of us are not in prison for murder, etc) and as long as you follow those ethics, you should be ok. If something feels wrong, generally for you it is wrong. 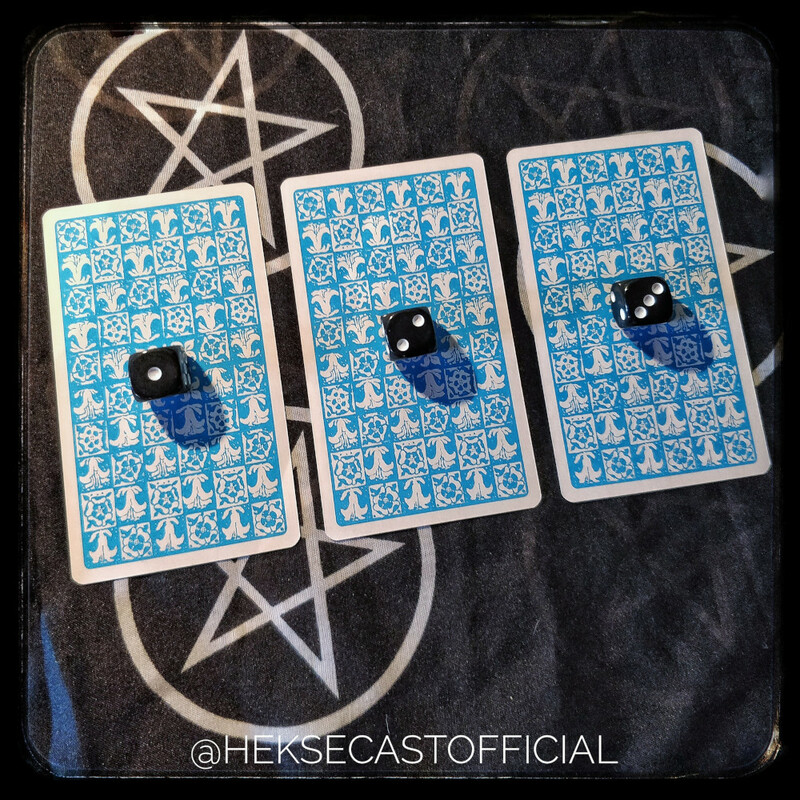 Chaos magic is more about taking a view or an idea that you want to be manifest and believing in it until it happens. It also means that you can use any tools you like to achieve your goals. Who says you need to use a specific athame to open and close a circle – if you have a circle that is? Why not use a wooden kitchen spoon? Or even the bone from the chicken leg you just ate? Sure, you may feel like you want or need a specific, sacred set of tools. When it comes down to it, you really don’t. The witches of old, before Sephora wanted to stock starter-witch kits, would use all kinds of home stuff for rituals. Cauldron? Check, cast iron cooking pot used for everything. Wand? Check, you have fingers, right? These things have been over complicated by the elitists in the established systems we have today. Just because you have the most expensive athame, Karen, it doesn’t mean your spell will work better. So how do I even begin? So, you are either a newbie in the world of magic, or you want to try something a little different. 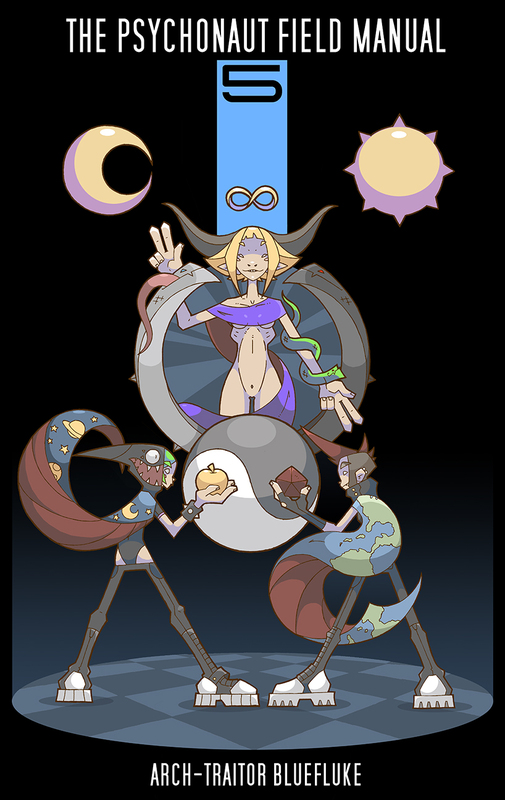 Personally, I started with the Psychonaut Field Manual by bluefluke. This helped me to get a visual understanding of how chaos magic could work. I learn best with visual representation, so this worked for me compared to reading a book filled with just words and zero images. Others may prefer the word-heavy version of learning, so another good source for getting your teeth into it is Liber Null & Psychonaut by Peter J. Carroll. Many places now you can get those two as a single volume, other places you may need to get them separately. Of course, in a world of self-publishing, there are endless volumes of chaos theory and practice manuals. I would personally find a review before obtaining, in case you waste hours of your life on something that doesn’t work for you. This is the beauty of chaos magic. No one can look down on what you do and call it ‘wrong’, because what works for you may not work for someone else. The basics of chaos magic tend to include working with sigils. Usually, the practitioner will get into a mental state in which they are controlling their subconscious to do their bidding. Anyone who has achieved this state will know how it feels. For some, this state is reached whilst writing, drawing, making or playing music…many endeavours can kick you into that state. 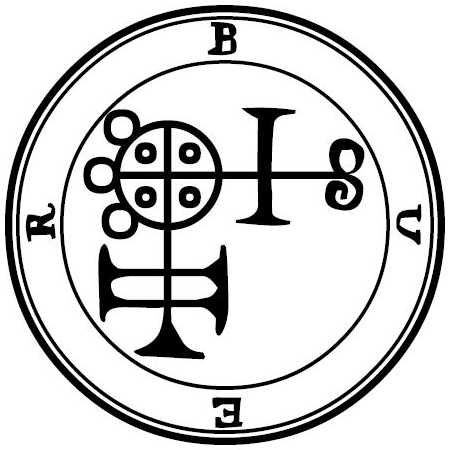 A sigil is then created from the intent of what you wish to do. You may use the word for what you want, or alter an image a certain way to show or get what you want to happen. Again, this is completely personal to you as to how you do this. You may feel more comfortable using technology, or drawing things out the traditional pen and paper way. You may not even create anything physically – some people work best in their heads. To get a greater effect, you may use a so-called Linking Sigil or LS. This takes two aspects and combines them to achieve a greater effect or to empower something more effectively or quicker. Of course, there is nothing wrong with using sigils or seals which are historical – this belief is open-minded and allows you to experiment with whatever you wish to. If you want to use some good old high magic seals and sigils, go for it. If you want to create your own, there is nothing wrong with that either. The key part of all this is belief. If you believe in something, you can use that to shape your view of reality. This is something which is used a lot in many forms of magic, perhaps in the form of an external being or item which is imbued with power or thought to carry out some task. However, in Chaos magic, servitors are an extension of the practitioner themselves as part of their consciousness. Essentially, you are engaging part of your own mind to carry out and influence events and tasks. Sometimes the servitor will be given a physical form, which the practitioner will carry with them. However, it is always connected to the practitioner with a kind of mind link. These servitors have many names in many beliefs, including elementals, familiars, incubi, succubi, bud-wills, demons, atavisms, wraiths, spirits, and so on. Usually, they are seen as demons – perhaps because they have a free will – but they are the servitors or denizens of the one who is controlling them. Again, the key part of this is in the belief. The belief that these exist, and that these will do your bidding. Within Chaos magic, it is very important to keep this belief active, otherwise, the whole thing is lost. As soon as the belief is gone, the magic is gone. A lot like Father Christmas or the tooth fairy. 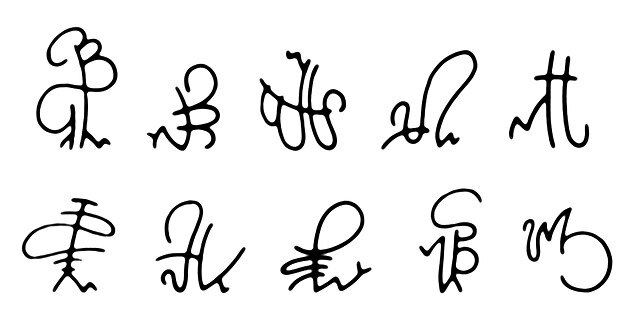 Of course, there is a lot more than just sigils and servitors when it comes to Chaos magic, but it would be an entire book’s worth to explain the rest! Unlike many other systems of belief and magic, in the case of Chaos theory the internet is – mostly – your friend. You will find a lot of interesting subjects and talking points which will then enable you to build upon your own beliefs and the directions you want to take it. 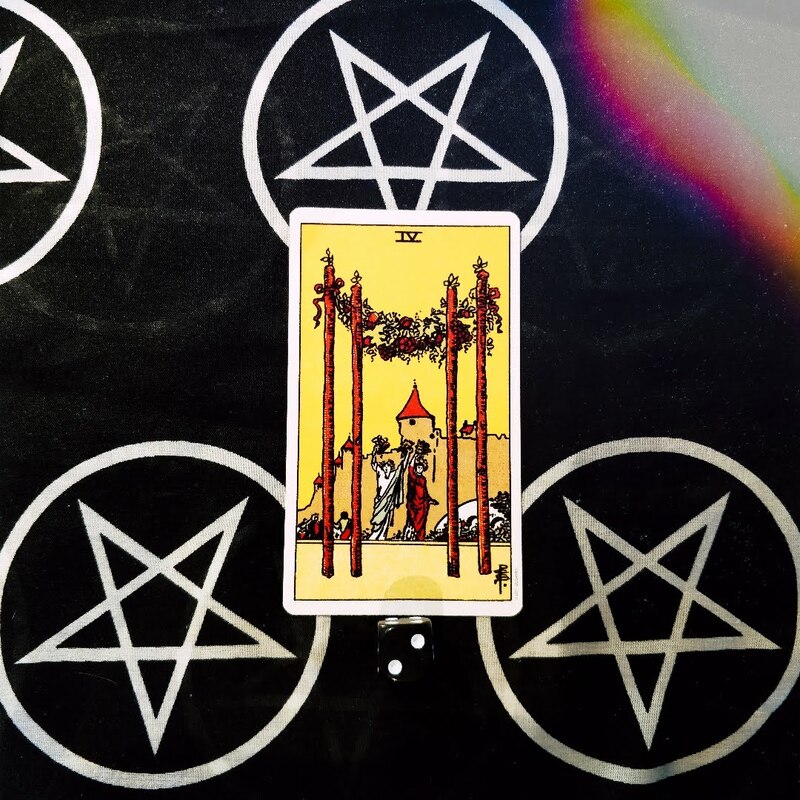 There are communities of like-minded people on places like Facebook and Reddit, and I’m sure there are specific Chaos magic forums out there somewhere. The main thing to remember is to have fun, and don’t take yourself too seriously. You are not the next messiah, you are likely just a very naughty boy.